Chiang Mai is rich in breathtaking nature and unique Lanna culture, Northern Thailand and the Golden Triangle is an impressive destination. 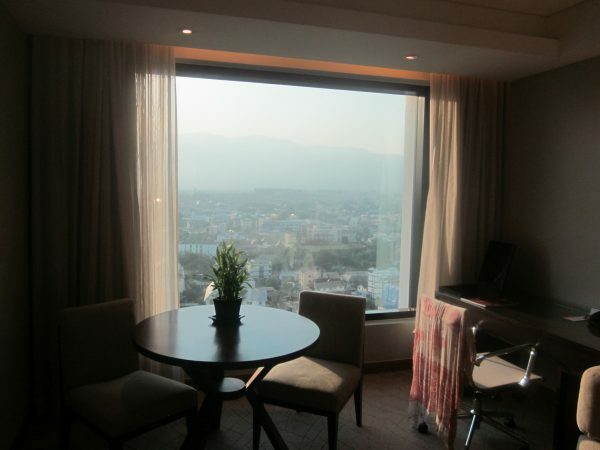 Travellers visiting Chiang Mai will find a select hotel with a positively aura and style in the Le Méridien Chiang Mai. 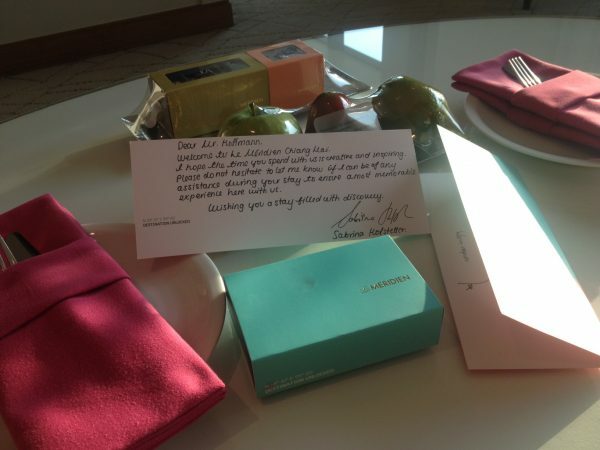 When I entered my suite 1704 I was lucky. I got an unforgetable sight as the sun sunk slowly like a magical light, truly a room view a view. The Méridien pampers its guests with a successful blend of local Lanna era-style, oriental and westerm luxury, modern spacious rooms and a very pleasant ambience. Situated in the city its the perfect place to explore Chiang Mai. Many of the cities impressive sights, temples and palaces lie in close proximity to the Le Méridien. Lets say it is an urban sanctuary that sets standards in design and select elegance. The hotel shows an blend of Le Méridien’s European heritage and deliver a contemporary cultural experience backed by a natural outdoor canvas. 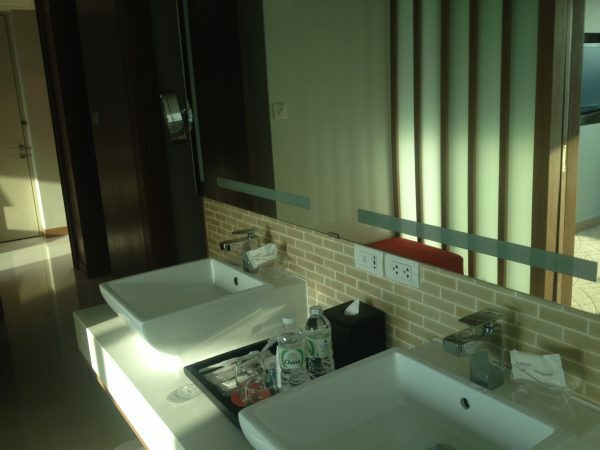 It offers 383 rooms and suites for holiday and business traveller. Digital nomads can stay connected with broadband internet and enjoy a modern entertainment experience on high-definition LCD televisions. For nature minded guests most rooms overlook Doi Suthep Mountain. Poised in the city centre on Chang Klan Road, Le Méridien integrates into the community’s fusion of 700-year-old cultural heritage with modern living, surrounded by forested mountains. Ancient chedis and centuries-old temples like Wat Phra Singh punctuate the nearby streets that bristle with stores with local handicrafts, tea, coffee, ceramics, restaurants serving regional cuisine and architecture reflecting Chiang Mai’s Lanna Kingdom roots. A short stroll away is the colourful Chiang Mai Night Bazaar and further down you will find the relaxing Mae Ping River. A natural panorama unfolds just outside of Chiang Mai, inviting visitors to trek along rivers to waterfalls, ride elephants along forest trails, visit hidden hill tribe communities and journey up Thailand’s highest peak, Doi Inthanon. 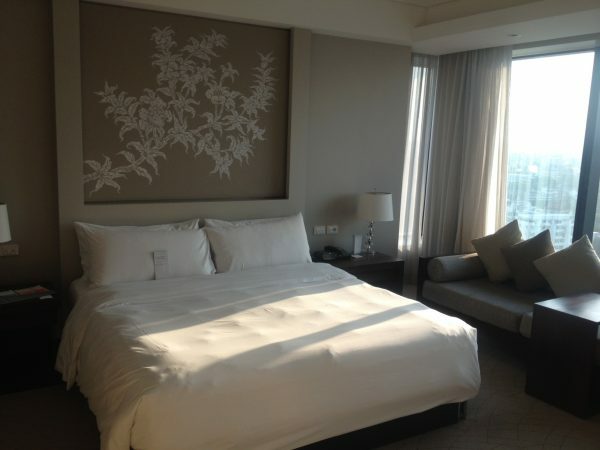 The rooms impress with selected interior, I checked in at a nice an executive suite. With its breathtaking views, opulent rooms and suites, huge couch, great desk, outfitted with a signature Le Méridien bed to ensure a restful night’s sleep it is a perfect place for a stay. Accomodation of the highest standards, the bedroom was accessible through two sets of sliding doors, it had a great window seat, which gave me funky views of the mountain and temple in the distance. I enjoyed the bathroom, a separate soaking tub with corner windows and shades for privacy, a huge shower, dual sinks makes it possible to stay the day in the room. If you would like to eat outside, I would recommend the Cuisine de Garden. Here you can experience a new culinary concept. 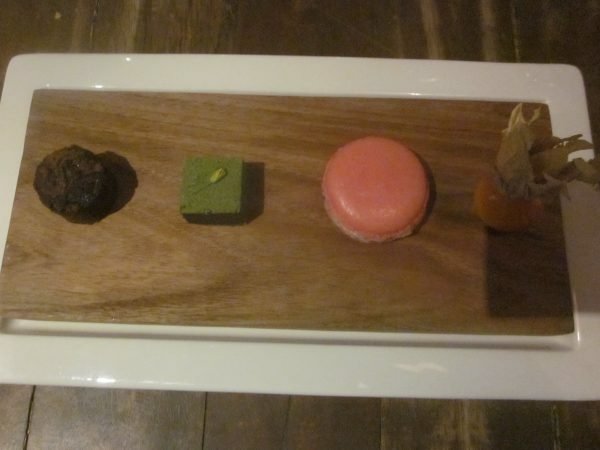 “Nature inspired Cuisine” which highlights the combination of art and nature in a plate. But the palate is also deliciously pampered in the hotels two gourmet restaurants which serving international and Italian cuisine. The hotel’s two bars present cocktails, wine, smoothies, a selection of coffees and light snacks throughout the day. Relaxation is to be found in the Spa treatments at the hotel and the fully-equipped Fitness Centre which enhance guest’s wellness during their stay. 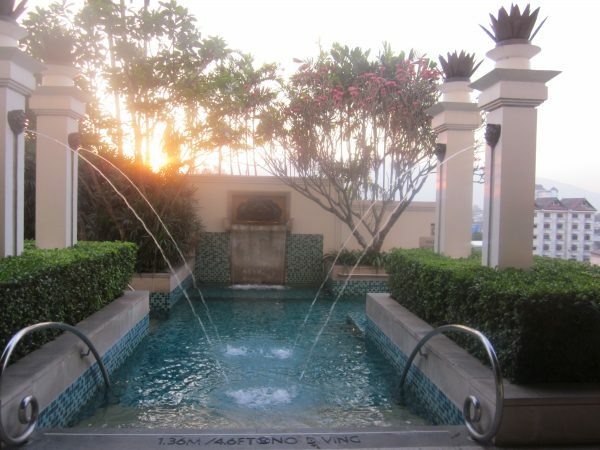 An outdoor pool and the attentive service offer the perfect balance after an eventful day in the northern region. In the mornings there was a pretty full breakfast buffet including asian soups, omelettes, sushi, pastries, dim sum, all kind of fruits and more, as well as an ala carte menu. One thing is certain, the luxury domicile at the food of the mountains delivers unforgetable moments and it will bring the guests closer to the country. I enjoyed my stay and will return soon. 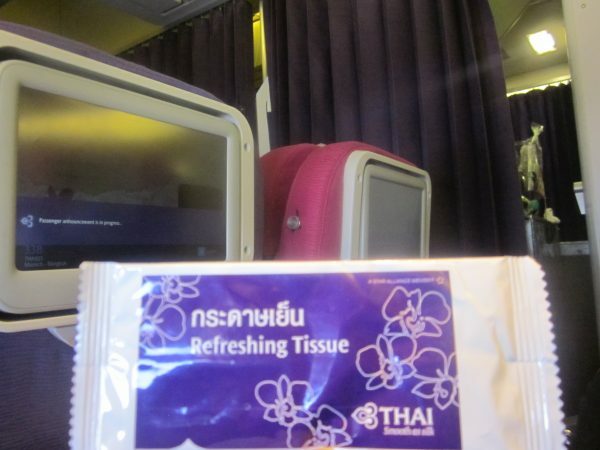 Litte note: Flying with THAI airways is a pleasure, flights are smooth and relaxing. They offer great service and a good choice of onboard entertainment. The press trip was supported by TOURISM AUTHORITY OF THAILAND.